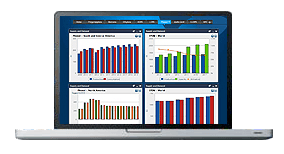 ICIS price reporting for regional Polybutylene terephthalate markets is unparalleled in its ability to keep you on top of the information you need. The supply of polybutylene terephthalate (PBT) remained tight for most of October and November, although buyers said they did not have problems securing volumes when needed. Supply conditions were balanced during December with enough availability to cover European demand. European demand for polybutylene terephthalate (PBT) was consistently strong throughout 2018 and stable for much of Q4. Sources said expected weaker demand from the automotive sector could lead to weaker demand for PBT, but there had been no evidence of this yet. A producer said it had seen some softening of demand during October, but demand for November was above expectations. 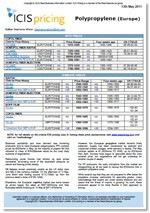 We offer the following regional Polybutylene terephthalate analysis and news coverage to keep you informed of factors and developments affecting prices in the Europe Polybutylene terephthalate marketplace. 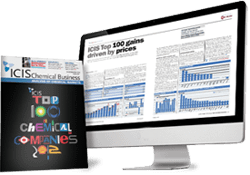 ICIS provides pricing information, news and analysis for all major petrochemical and chemical markets, including Polybutylene terephthalate. ICIS collects pricing data on a wide range of chemical, energy and fertilizer products, including Polybutylene terephthalate. Our extensive experience in price reporting means we can offer you access to historical data dating back more than 20 years for certain commodities.